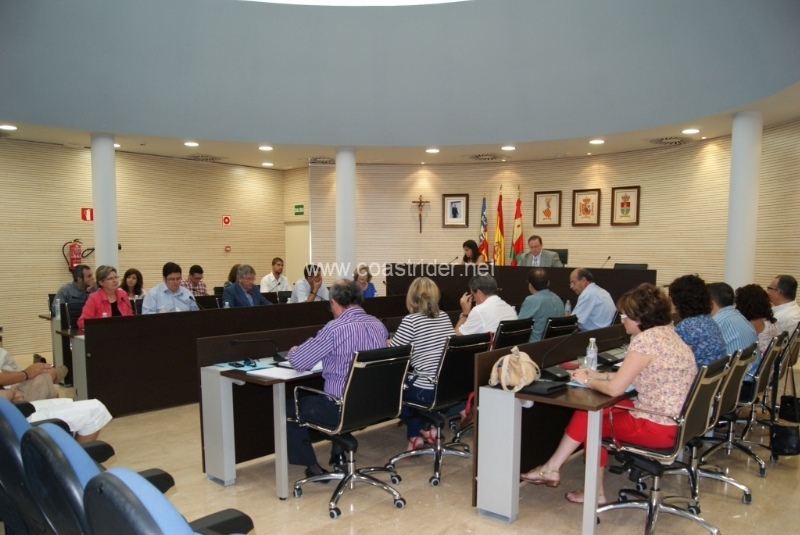 The City Council of Pilar de la Horadada has unanimously approved a new “General Municipal Ordinance”, a law which focuses of the safety and security of people when in public spaces and protects people dignity. Among other things this law regulates the visual degradation of the urban environment, such as graffiti. It controls unauthorised street vendors and those offering or seeking sexual services on the streets. To spread the details of this new legislation among the local population, local police officers will be visiting children in both primary and secondary schools in the area once the new academic year begins. Councillor for Citizen Security, Lancharro Francisco said: “The City Council is committed to carrying out information campaigns that are necessary for the dissemination and awareness of these new rules. This, it is hoped, will stimulate and encourage responsible behaviour from residents in terms of “owning” public areas as well as being good neighbours and watching out for private property. This new law, which applies throughout the municipality, has the ability to punish acts that harm or alter the general environment. “It regulates a number of measures aimed at encouraging and promoting coexistence and civility in public spaces. We can now punish such actions, which were previously not regulated,” said the Councillor. Among other things, the regulations apply to peoples public conduct and protect the dignity of people against xenophobic, racist or sexist actions or behaviours for example. It also covers the offering or seeking of sexual services in public places through to violations for graffiti, and the placement of banners, posters and brochures. This will help the Town Hall protect the image of the town and ensure it retains its character. One of the main characteristics of this new local law is to punish the negotiation of sexual services in public, in order to protect minors from displays of prostitution and immoral sexual behaviour in the street in order to “maintain harmony and avoid traffic problems in public places and prevent the exploitation of certain groups young, impressionable or vulnerable groups. It is now against the law to offer, solicit, negotiate or accept, directly or indirectly, paid sexual services in public places. This will be particularly observed when these behaviours are carried out in spaces within five hundred meters from urban, isolated houses, or anywhere where children would play.